IMT: Marketing data transformed. Marketing ROI optimized. 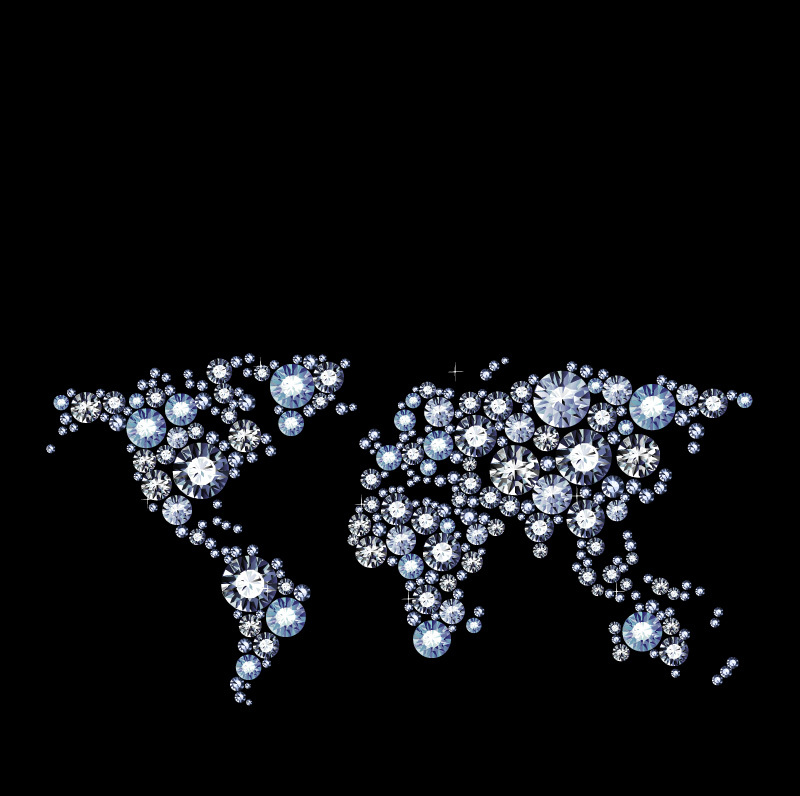 GEMS — Our Global Enterprise Marketing System — is a complete Omni-Channel marketing data platform. Customized scoring algorithms and data integration. Connects to email, fulfillment, and other systems via API's. Ingest and transform data from multiple sources. Optimize data to fit your business rules and KPI's. Can update data in real time. 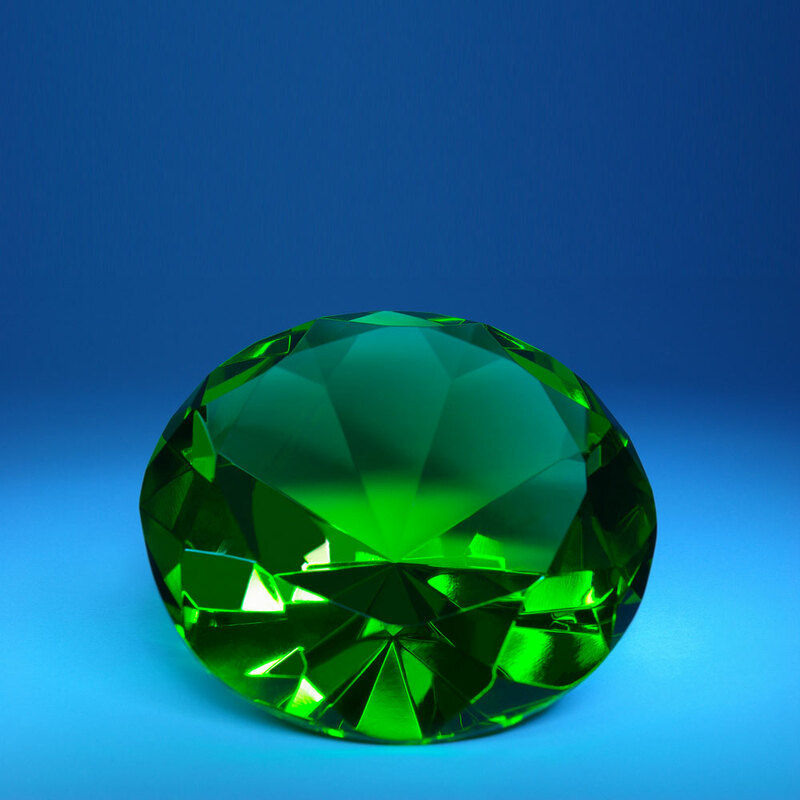 GEMS can integrate with a variety of 3rd party analytics solutions. IMT optimizes your marketing data and campaign profits: We create the best segments, match them with the right offer, create custom scoring algorithms, and test, giving you a whole new world of possibilities. Optimize marketing based on specific goals. Optimize campaigns, offers, marketing channels, products. Use for online or offline campaigns, customer service, offer matching, and more. Our innovative enterprise-level marketing data platform, GEMS, combined with strategic marketing expertise, reveals big insights about customers, campaigns, and marketing channels - enabling you to make good business decisions that increase lifetime customer value and maximize marketing ROI across your entire organization. Our clients are major media and entertainment companies, advocacy groups, technology companies, and smaller companies smart enough to do big things with data. Our solutions give them the power of predictive scoring algorithms and intelligent database design to optimize the value of individual customers and customer segments. Run by marketers for marketers, IMT helps companies conduct higher-performing marketing campaigns and make better, more informed business decisions.